Nesting sea turtles compete for beaches with vacationers, local businesses, and coastal residents. Beaches are blanketed with condominiums, privates residences, businesses and hotels, all of which create large amounts of light. Artificial lighting from these developments can be challenging for nesting females and hatchlings, unless it is turtle-friendly lighting. Lighting near beaches can draw turtle hatchlings away from the sea and deter females from nesting on the beach. 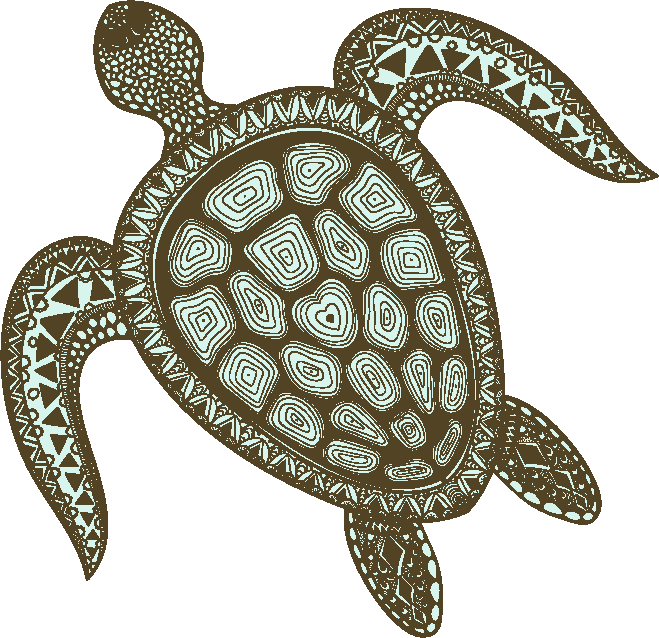 Sea turtle-friendly lighting should be low-mounted, downward-directed, and shielded with long wavelength light source. 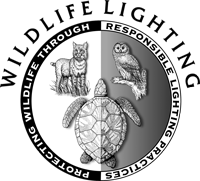 The EncapSulite TurtleLite fixtures are ideal for creating a safe, friendly lighting environment for sea turtles. The TurtleLite is a heavy-duty LED fixture, designed to withstand harsh conditions and 1200 psi wash-down. TurtleLite LED waterproof light fixtures are suitable for garage and outdoor luminaires. Fixtures should be mounted in a shielded location, and direct light away from the beach. It can be difficult to determine if you have turtle-friendly lighting. 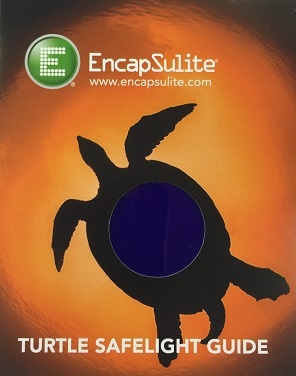 EncapSulite developed a simple visual test card for determining if your lighting is turtle-friendly. Contact us for more information at 877-227-8756 or info@encapsulite.com.